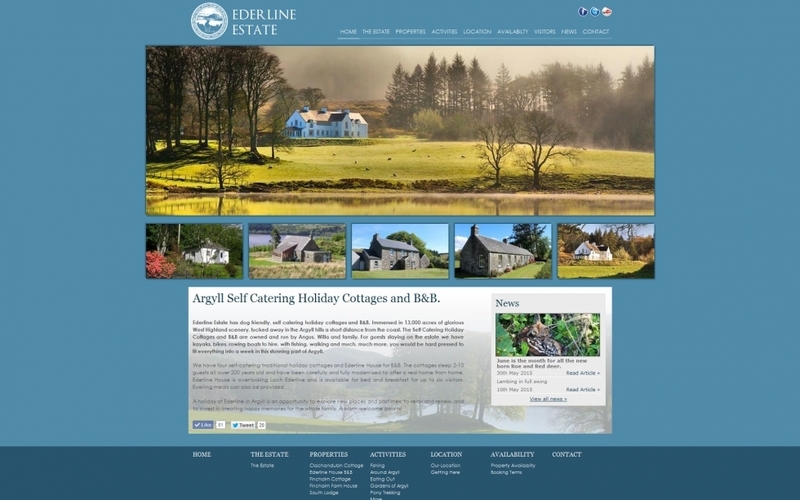 This stunning Argyll estate came to SAMTEQ to get a new website to promote their great range self-catering cottages. The website the resulted incorporates the use of large imagery throughout, detailed property information and information on the activities available onsite and locally. The whole website is built around our user-friendly CMS allowing quick easy updates and the addition of new properties as more are renovated.